Prof. Eugene Kontorovich teaches at Northwestern University School of Law, and specializes in international and constitutional law. He received undergraduate and graduate degrees from the University of Chicago, where he also taught for two years. He clerked for Judge Richard Posner on the U.S. Court of Appeals for the Seventh Circuit. He has been honored with a residential fellowship at the Institute for Advanced Study's School of Social Science in Princeton, New Jersey, and the Bator Award from the Federalist Society. His scholarship has been cited in many judicial opinions in the U.S. 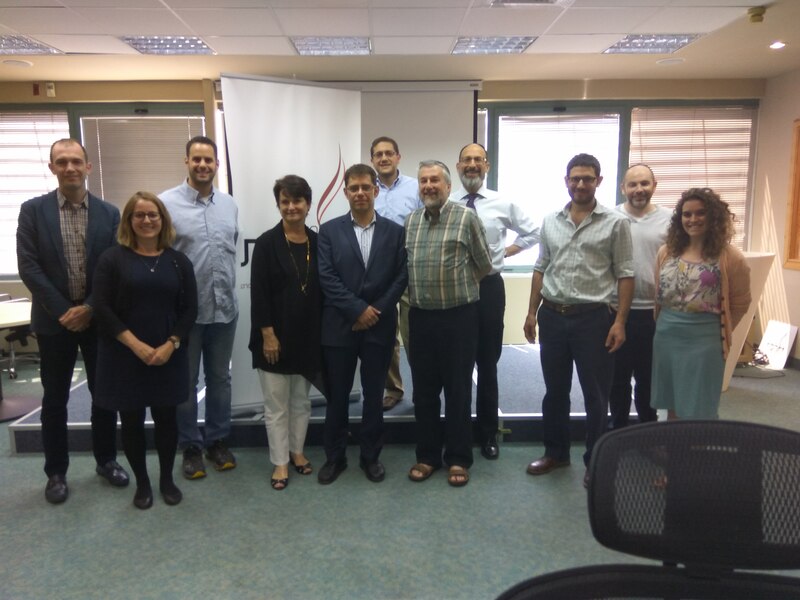 He has been a visiting professor at Tel Aviv University and Bar Illan law faculties, and is currently a Lady Davis Visiting Professor at Hebrew University. Each summer he teaches a course on constitutional law at the Northwestern-Tel Aviv joint graduate law program. His interests at Kohelet include the territorial issues involving Israel; international criminal law; and judicial reform.